J.C. Penney is slashing 2,000 jobs and closing 33 stores, it said Wednesday. Department-store operator J.C. Penney says it will cut 2,000 jobs and close 33 stores as it tries to turn around results. The news comes after J.C. Penney earlier this month said it was pleased with holiday results but declined to give sales figures. A strong November and December is crucial to retailers since it can account for up to 40 percent of annual sales. The cuts should save more than $65 million annually. The company will take $26 million in charges in the third quarter and $17 million afterward. Penney has 116,000 staffers. All the job cuts are related to the store closings. To see a list of all stores slated to close, click here. 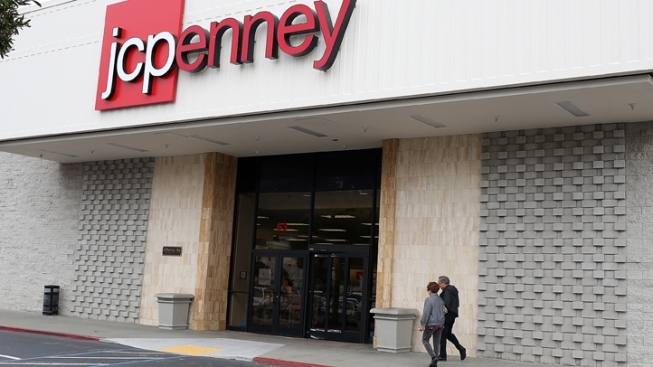 Penney is trying to recover from a sales spiral that occurred under former CEO Ron Johnson. The company brought back former CEO Mike Ullman in April.